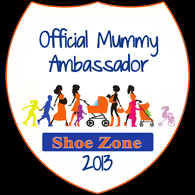 Mummy Of 3 Diaries: Chad Valley asked over 1000 children: What their Dream Play Pad would look like? Chad Valley asked over 1000 children: What their Dream Play Pad would look like? What their Dream Play Pad would look like? 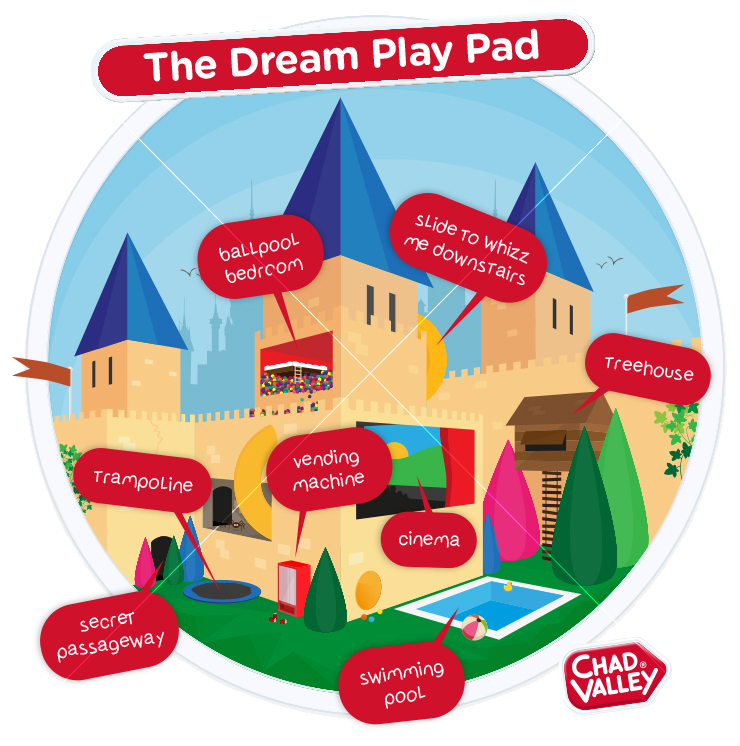 Chad Valley asked over 1000 children, 1,004 children aged 5-11 to be exact: What their Dream Play Pad would look like? A traditional castle came out on top (26 per cent). The Pad’s top features included a swimming pool (40 per cent), a cinema (32 per cent), an ice cream maker (31 per cent), a trampoline (28 per cent), a bouncy castle (25 per cent) and even a slide to whizz inhabitants downstairs (24 per cent). The home would also feature its own tree house (22 per cent) and a secret passageway (21 per cent). 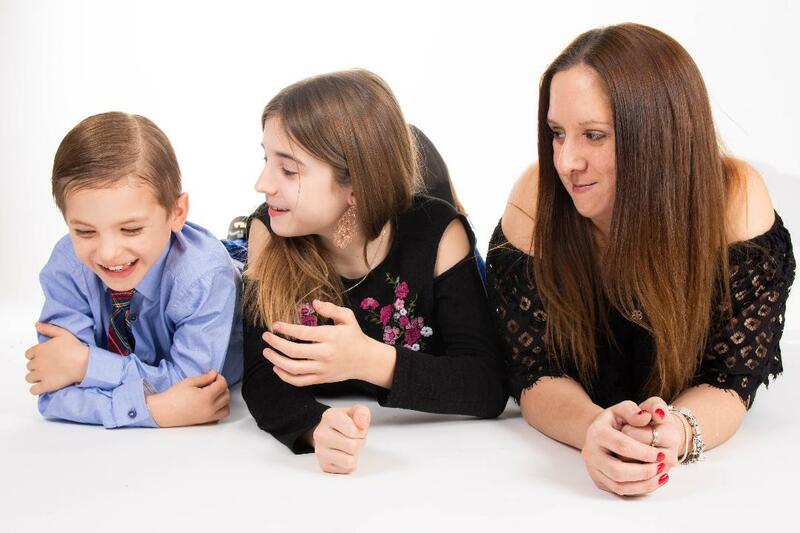 Proving entertainment is a must for playful kids, a fifth of kids added a football pitch, while 17 per cent wanted a disco and 15 per cent a bowling alley. Snack time also ranked highly, with 16 per cent asking for their Dream Play Pad to feature a popcorn maker, while eight per cent chose a vending machine. A bedroom ball-pit also made the wish-list for seven per cent of kids. That right there definatley looks like MY dream pad. It's got everything you could possibly need and more. Children sure have some vivid imaginations and know what they want. 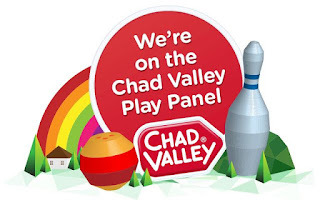 We've been playing with more and more Chad Valley toys here over the past few months as part of the Chad Valley Play Panel and I have to say, it's been a pleasure to watch my children grow through play. Watching them run around in their own little worlds, so happy and content. 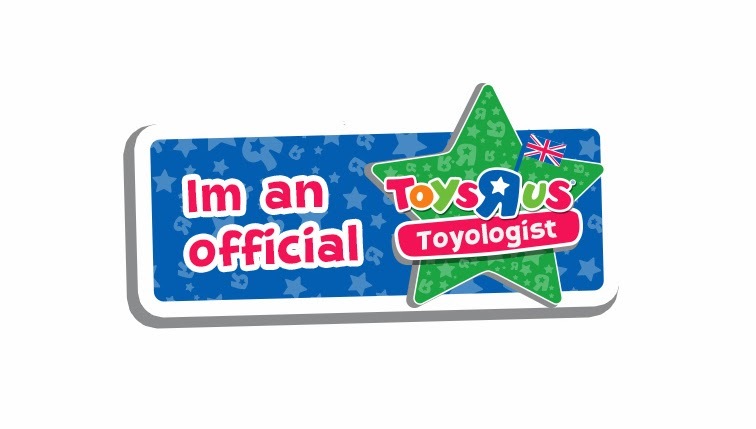 It almost makes me want to be their age again so I can join in.. almost. With over 400 products across the Chad Valley range there’s plenty of play inspiration to be found. Just take a trip over to Argos' Chad Valley section to see what’s on offer right now. Disclosure: We are part of the Chad Valley Play Panel 2016, I've shared this post because I thought it was interesting and you might like it.It's not a sponsored post - just for fun. Goodbye 2016 .. You've been ..